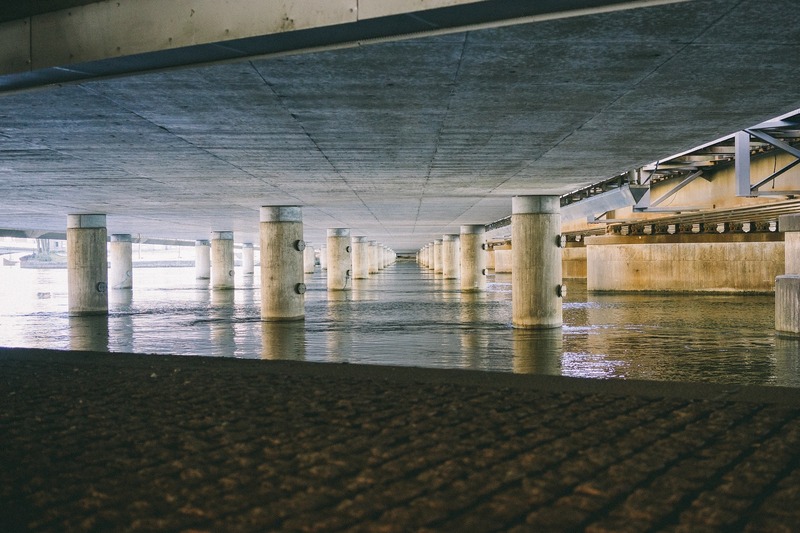 Concrete repair work must be carefully considered due to the structural issues involved in working with the materials. This is especially important when repairing a concrete column, which supports a larger concrete structure. 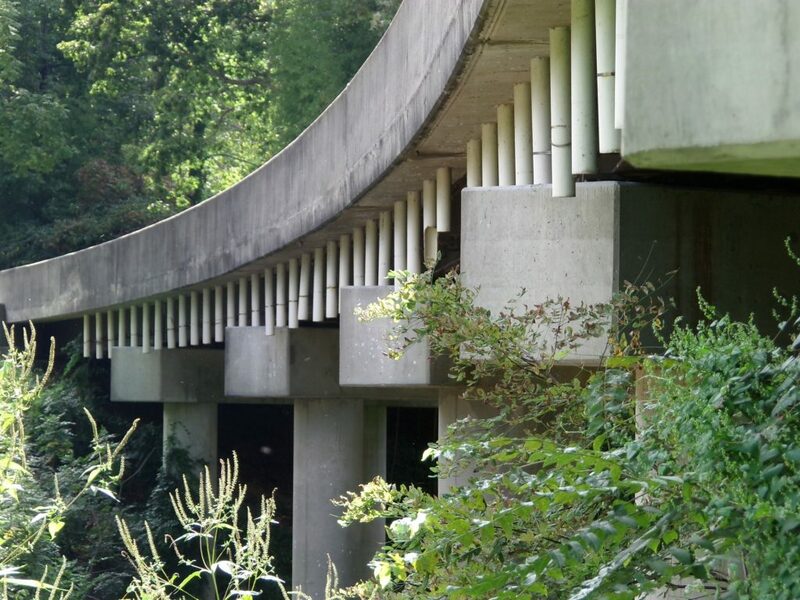 Only the leading and highly experienced concrete contractors should take on this type of work and so, within this latest post, our experienced team at Donald Rushing Construction highlights our guide to working with contractors on column repair projects. One of the leading considerations for column repair work is the traffic count for the structure at any point during the average day. For example, within a parking structure, teams must consider the number of vehicles using the structure and the weight bearing capacity of the column to ensure the repair work meets the standards required in terms of safety and durable performance. How long will the column repair work take? And how will the building owners be impacted by the the schedule? Make sure that column repairs are completed at a time when the structure is used by the fewest people. Some concrete contractors may advise that the structure must be closed for the period of the work to minimize the safety issues and maximize performance. When working with concrete contractors, make sure the company is working with the highest quality concrete. The strength of the material used and its durability in various weather conditions should be a leading consideration. Make sure the maintenance of the material is also considered in terms of performance, as substrate maintenance can often add significant costs to building operations. Once the project has been completed, make sure that the concrete contractors are committed to material monitoring for the years ahead. Discuss monitoring options and assess the potential for wear and tear in the long-term. This can ensure the highest possible performance for the column and minimize potential issues impacting the structure. Our experienced team at Donald Rushing Construction has decades of experience completing complex column repairs for clients across the region. To explore our services further, please call us today.